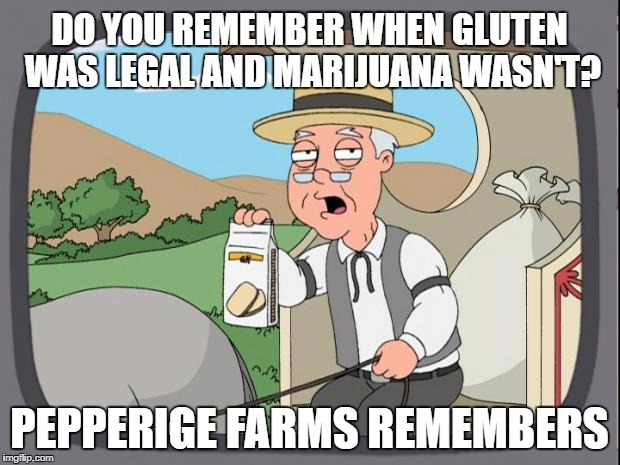 In that case, chop off my other hand..
Do you remember when gluten was legal and marijuana wasn't? 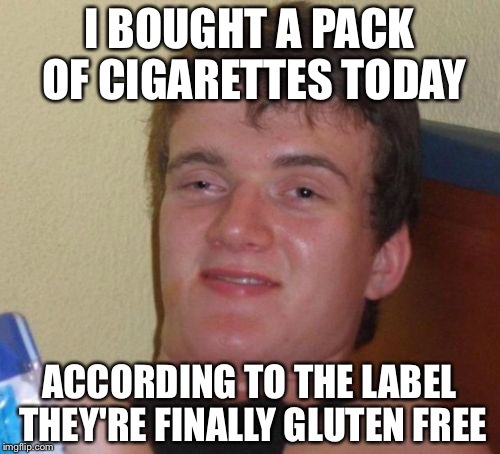 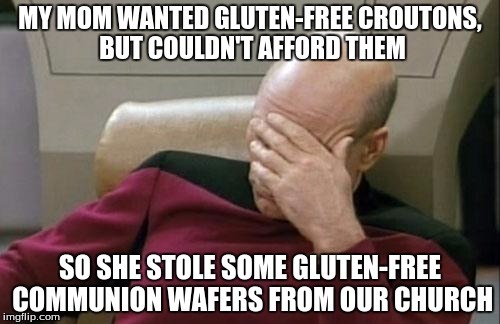 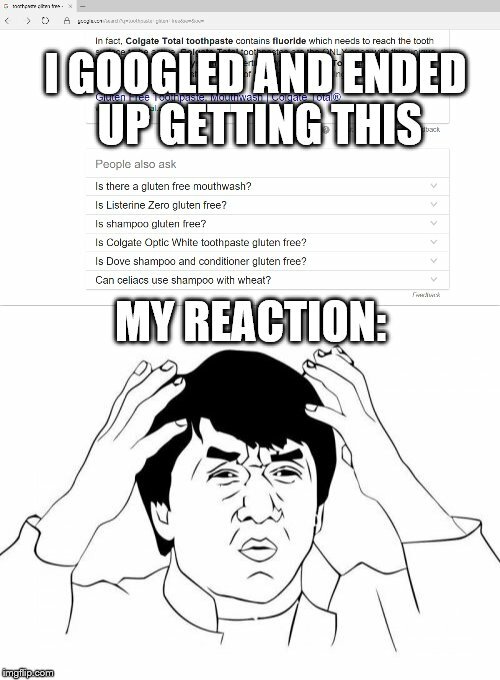 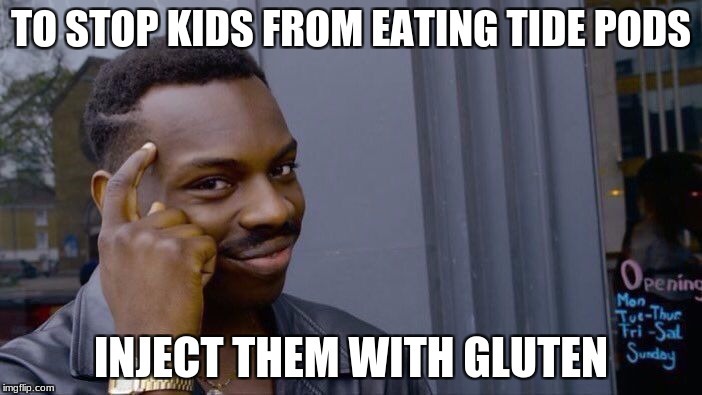 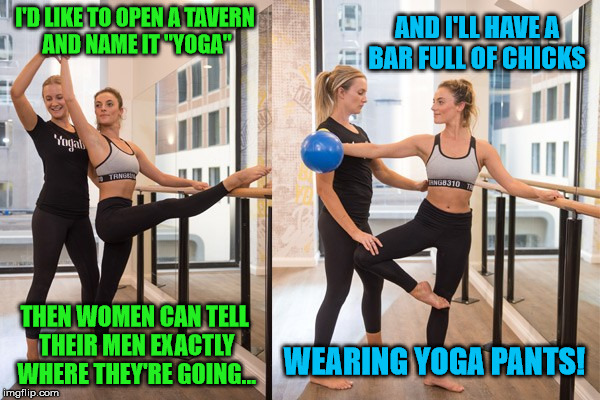 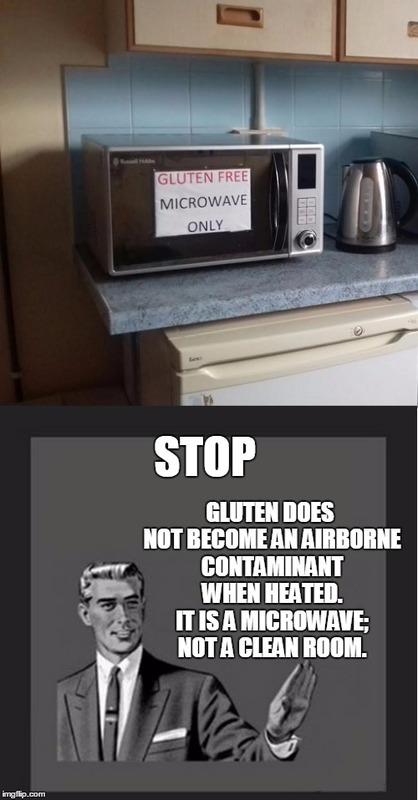 This gluten-free trend has gotten out of hand. 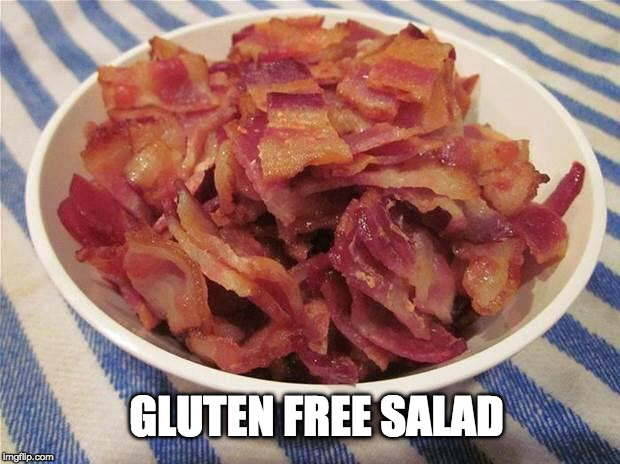 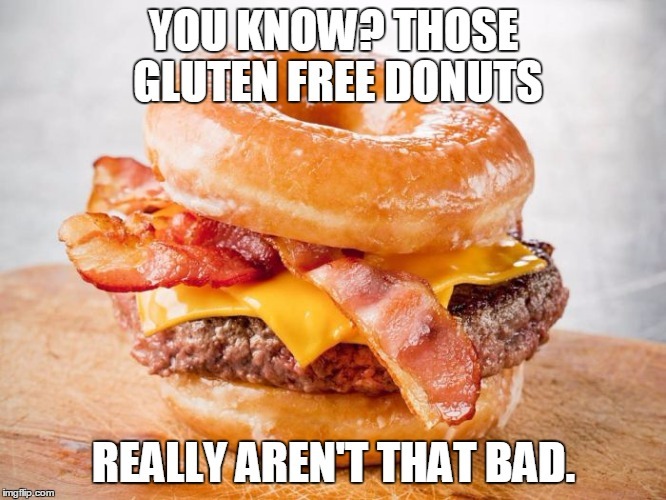 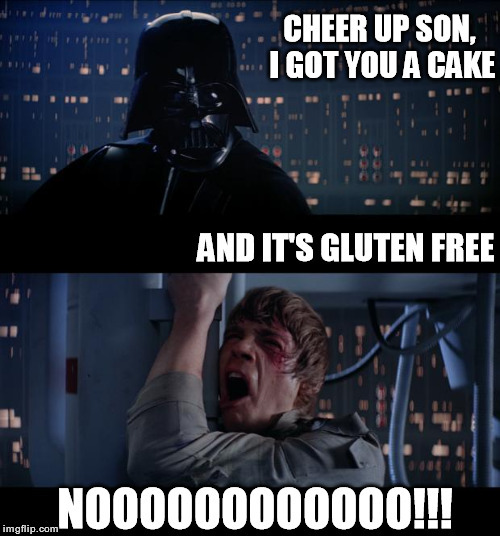 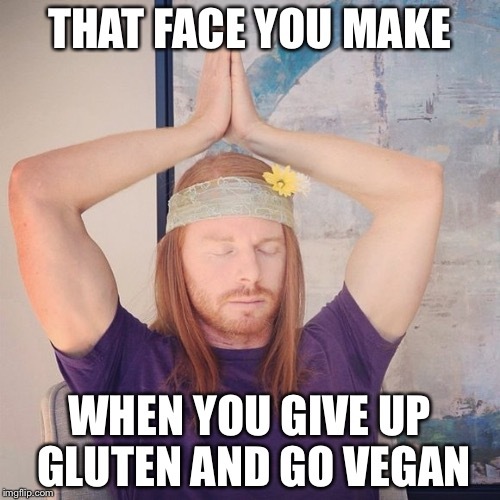 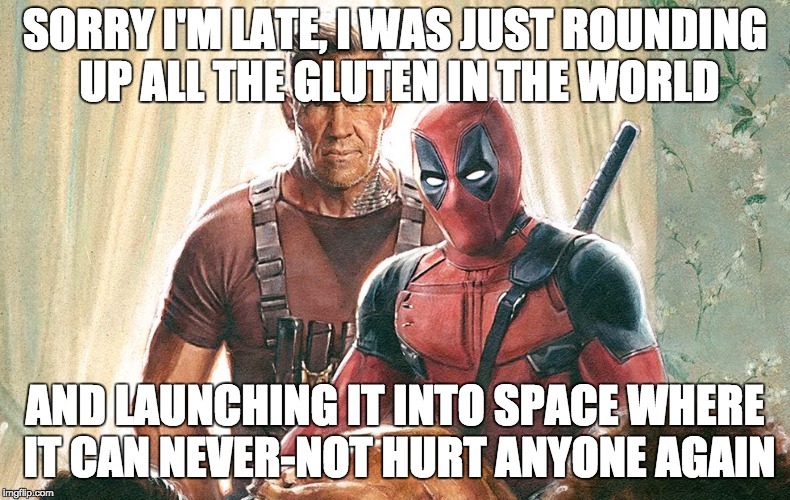 Gluten Free and loving it!